A Senior class meeting will be on Friday, April 27 at 9:45 a.m. All Seniors are expected to attend this meeting. Topics will include graduation tickets, practice, dress expectations, and more. 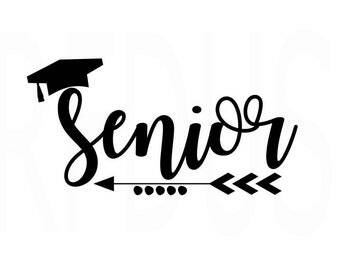 Senior Awards will be on Friday, May 25 at 9 a.m. and the Senior Party will be that same afternoon beginning at 12:30.